Smartphones are the black swan of the insurance market. They will make both digital insurance and UBI mainstream, faster than we all expect. A small fraction in comparison to the mobile banking market today. Data science is becoming an essential competitive tool for usage-based, context-aware personalised coverage. internal processes and the skills required to handle new systems and technologies. 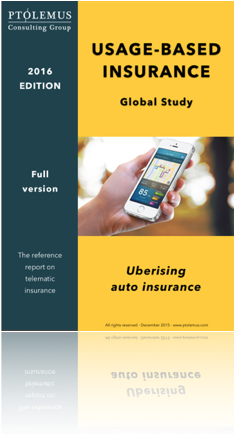 Mobile insurance will have wide reaching impacts on the market. the essential weapon to fence-off insurers’ client pool. According to Frederic Bruneteau: “Smartphones will bring insurance up to speed with the next generation of drivers. to detect best practices every insurer can implement. and quantifies the different use cases. A global scope with a focus on North America and Europe and enhanced by case studies on 2 spearheading markets: Italy and China.